Enjoy and immerse yourself in the wide range of creative craft experiences on offer. A fun opportunity to get your hands dirty and have a go on a potter's wheel to create your own pot. 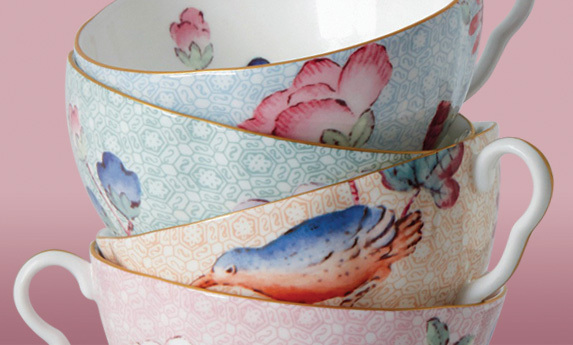 Design your own pattern, to create your own unique piece of Wedgwood.